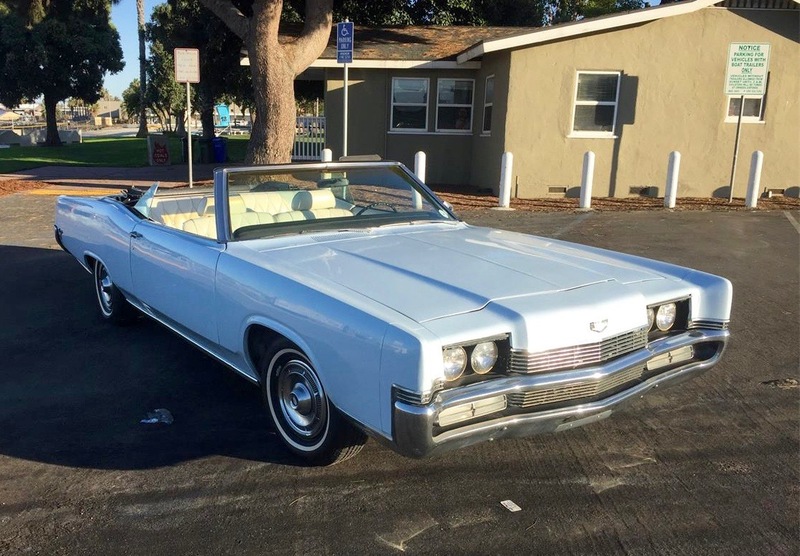 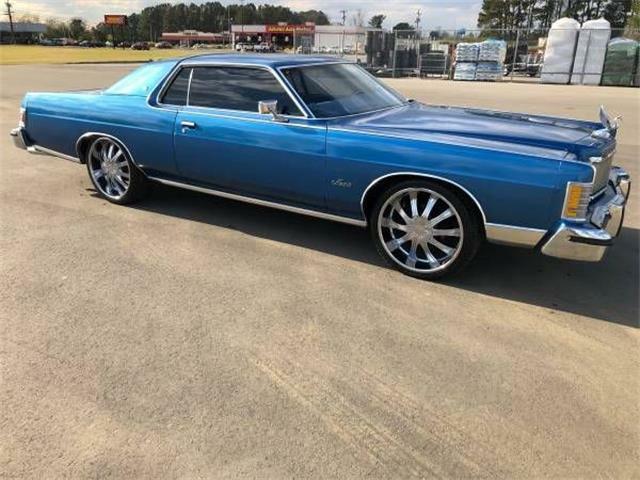 How rare is this: Not only is the Pick of the Day a 1969 Mercury Grand Marquis convertible, it’s also a one-owner vehicle that has resided in the San Diego area since new? 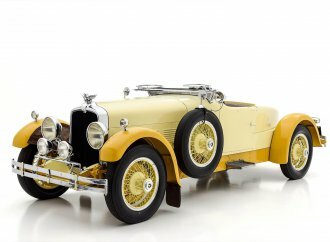 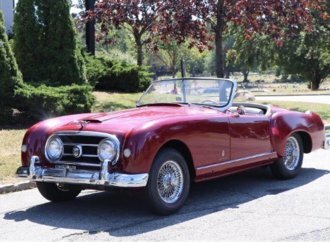 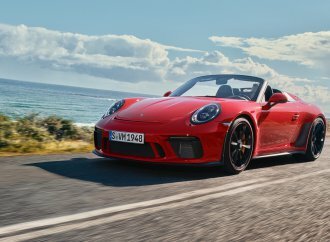 According to the private seller advertising the big cabriolet on ClassicCars.com, it arrived “loaded off the showroom floor” with a 429cid V8 engine, power top and windows and air conditioning, and for the last 20 years has been driven “less than 200 miles per year” while being garage kept. 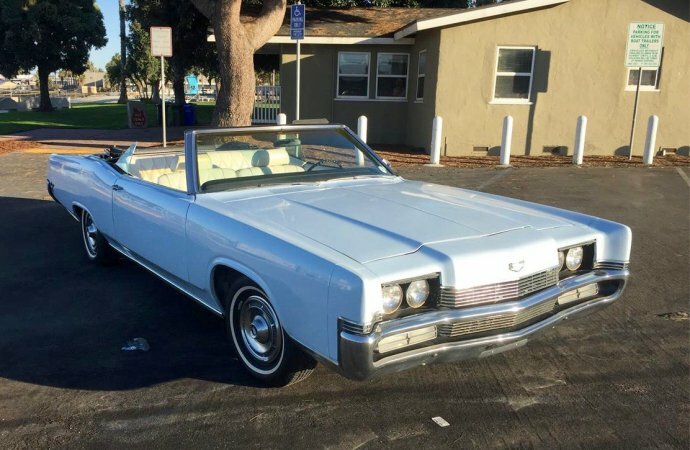 “Entire life in San Diego, used exclusively for around-town driving, low miles,” the seller promises, adding, however, that the odometer has been frozen since reaching 150,000, but adding the “less than 200 miles per year” promise. 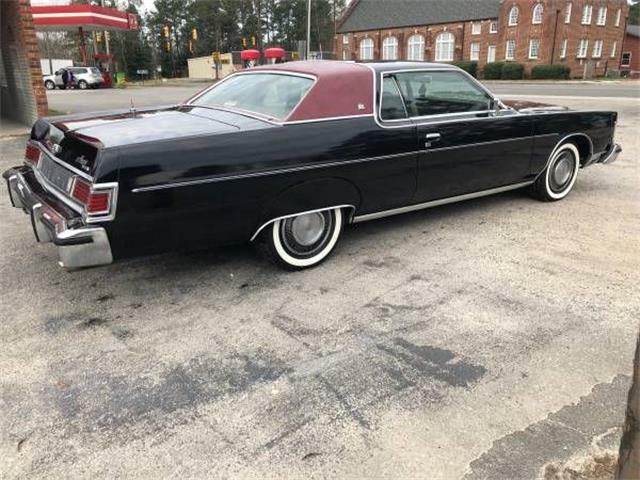 Mercury produced only a few more than 2,300 Grand Marquis convertibles for the 1969 model year. 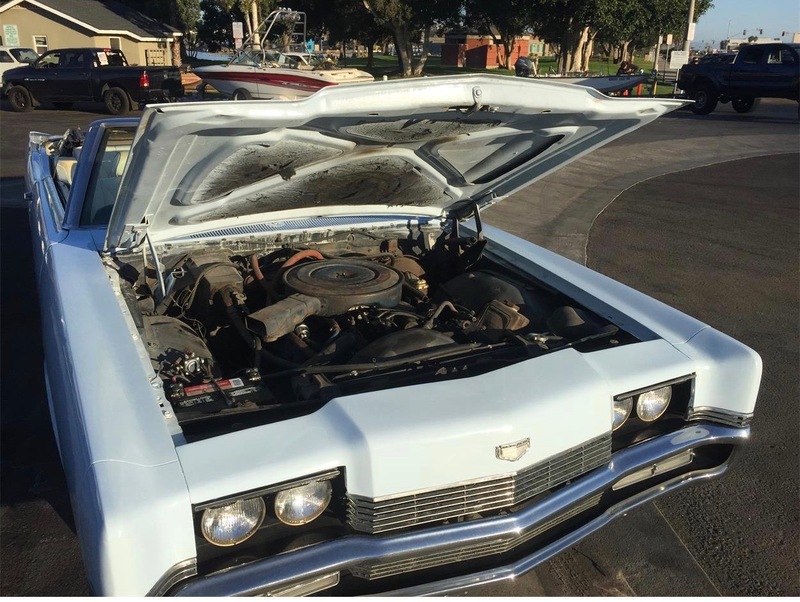 “Ongoing restoration (fair to good condition),” the seller of this one reports. 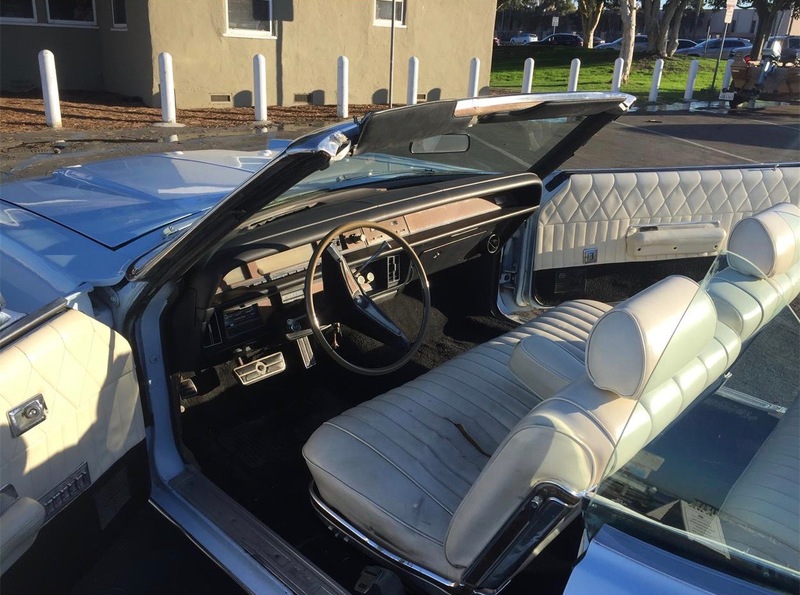 The interior has been re-upholstered to its original “diamond” design covering. 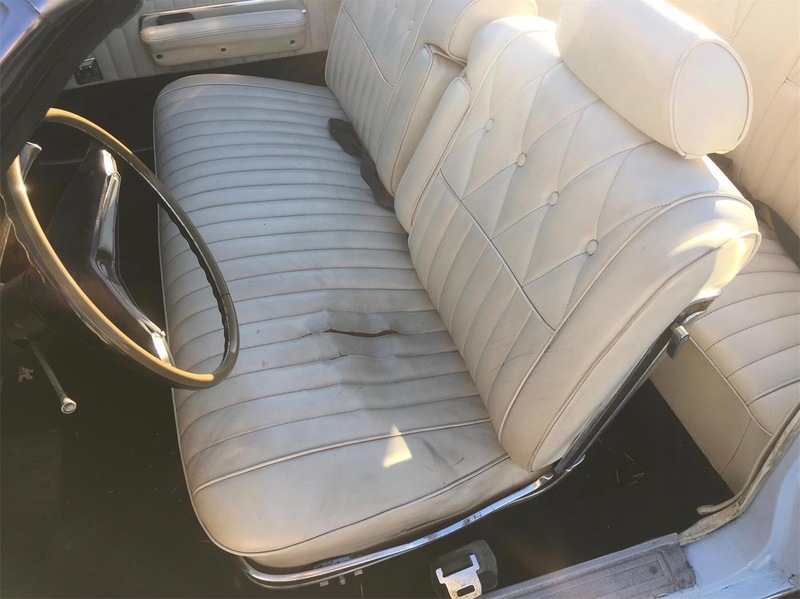 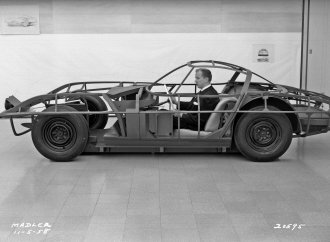 However, there is significant wear on the driver’s seat (show in the photos with the ad). 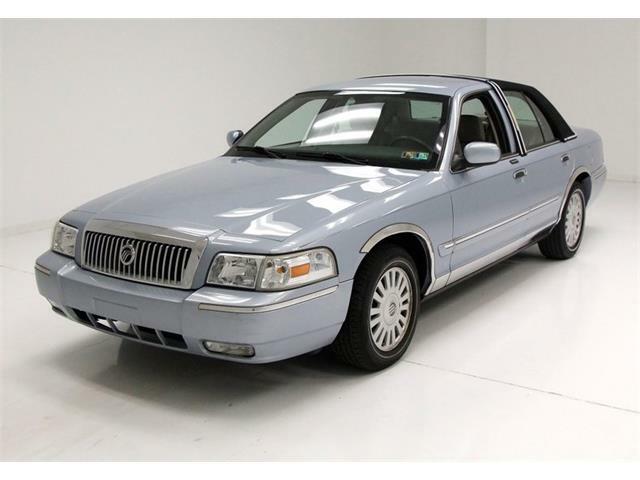 The seller adds that car has been repainted to the original “Light Blue” factory color, though there are minor chips and cracks. 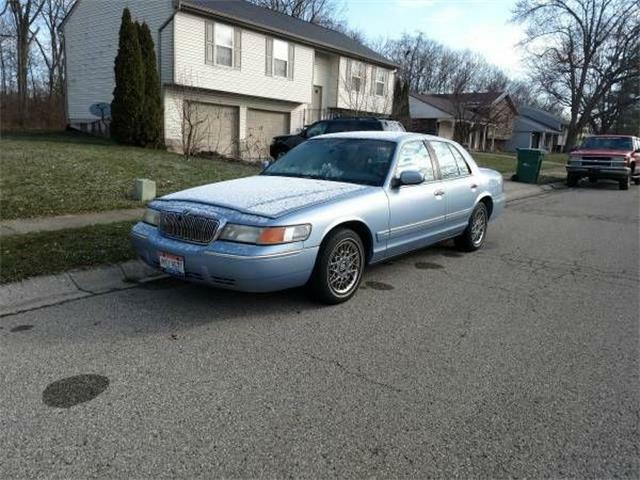 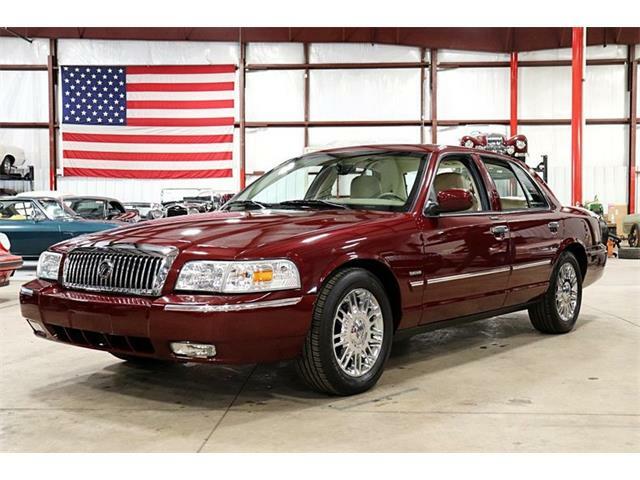 OWNERS RESPONSE: I’m floored… my dad always referred to this as a "Grand Marquis" but the comment about the timing of Ford’s production of Grand Marquis seems to be true based on Wikipedia (https://en.wikipedia.org/wiki/Mercury_Marquis). 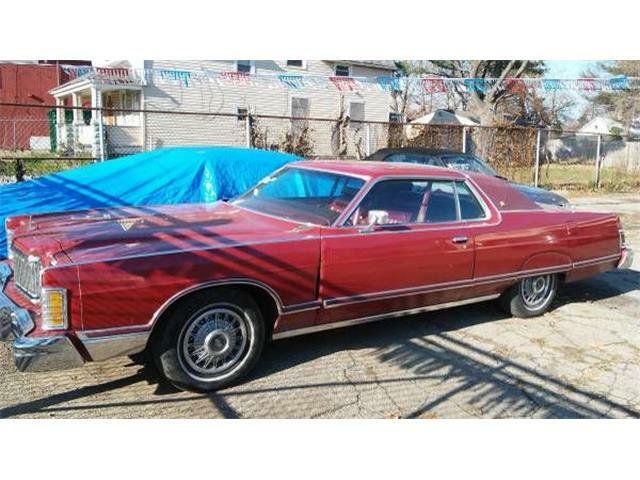 This car was part of the second generation of Mercury Marquis (1969-1972). 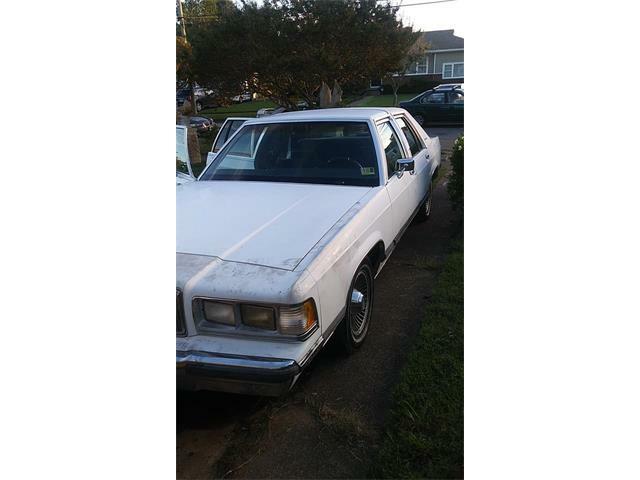 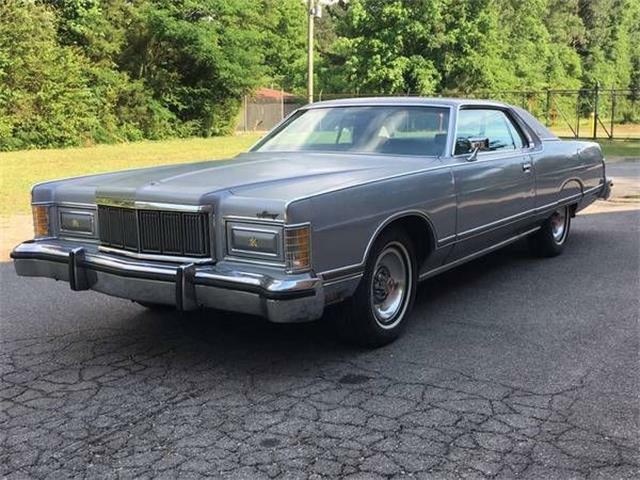 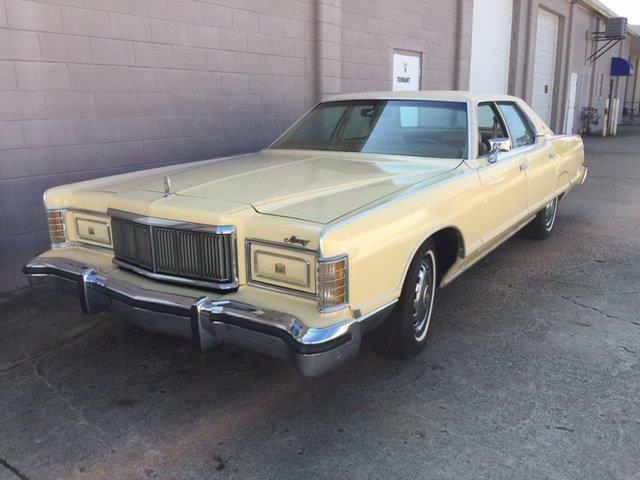 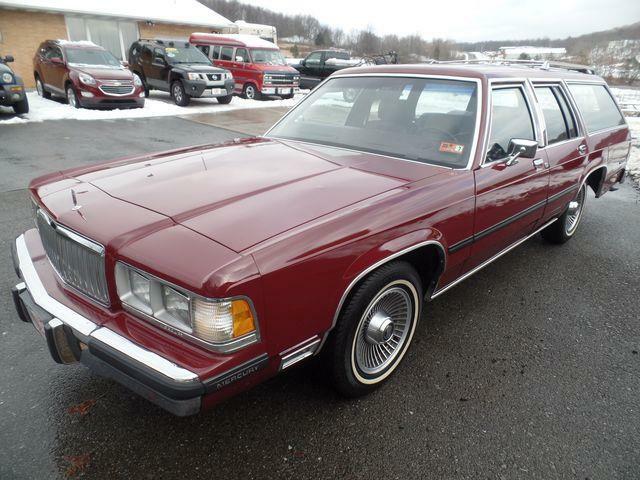 The Grand Marquis production started in 1975, with a decidedly different look. 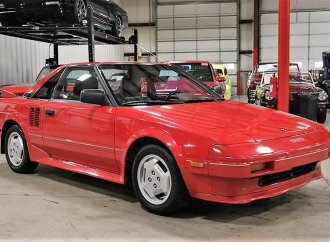 I’ve updated the description. 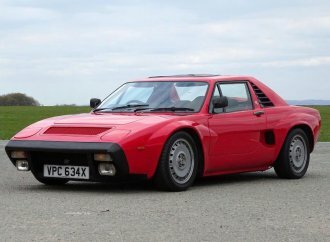 Thanks for brining this to my attention.